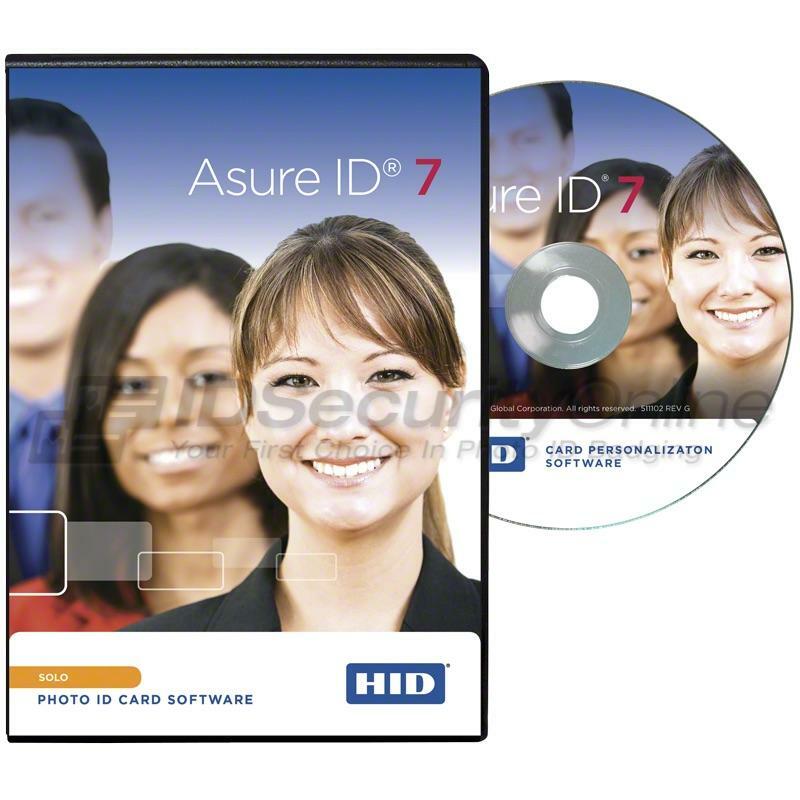 Asure ID Express is the ideal choice for small to mid size organizations looking for an affordable and even easier-to-use stand alone photo ID card software with advanced card design and batch printing capabilities. 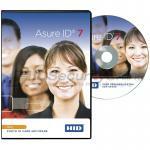 Asure ID Express is built on the Microsoft .NET platform to ensure compatibility and stability. Improved User Interface - based on the familiar interface of Microsoft Ribbon menus, your users will feel at ease and comfortable managing and designing photo IDs. Database Demystified- Asure ID Express comes with an internal database and Live Link makes it possible to print cards from other Microsoft Access databases on the PC. Simplified Printer Functions - design and print cards without having to open and configure complicated printer drivers. Robust Reporting Suite - standard reports ready to go out of the box, you can manipulate data with filters, sort and group your data, and save as a custom report. Reporting has never been easier. The choice is simple, if you have a small to mid size business, Asure ID Express allows you to create sharp, simple, and professional looking ID Cards all at an unmatched speed.